Wonderfully designed, this wooden flower vase will definitely be on your list of worthy purchases. 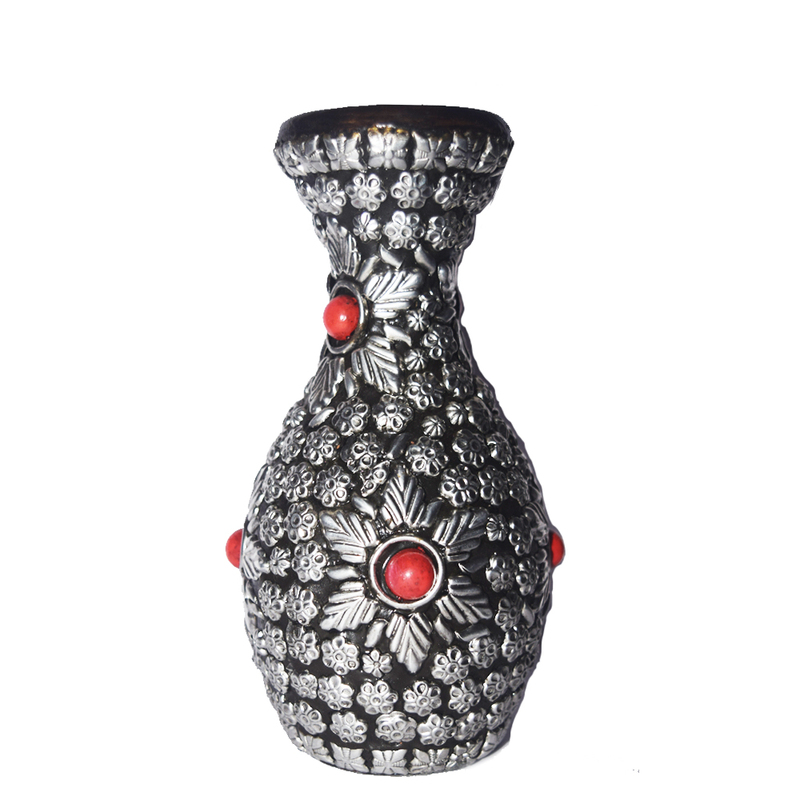 Embedded with metal beads, it acts as a fine example Read More..of rustic art that is all set to enhance your work space and home décor. Show Less..